Our seating can be supplied in straight or round blocks to fit any requirement and space, with quick installation and tidy removal. We have supplied seating for touring productions where quick installation is vital. Our unique seating design enables us to achieve even the most demanding build schedule. 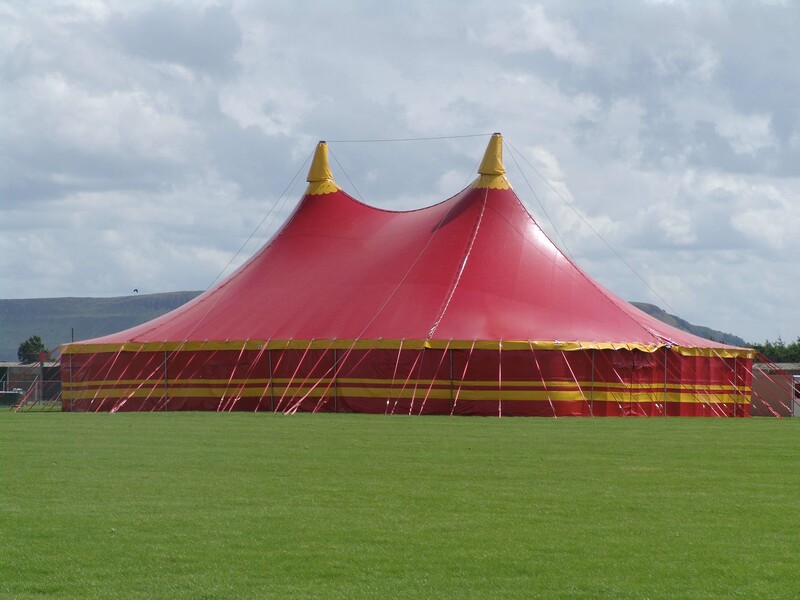 A vibrant, exciting Big Top is complemented perfectly by some firm underfoot stability! Solid flooring gives our Big Tops a truly grounded feel, combining practical safety features with the comfort of the event-going public. A&J Big Tops can supply you with a structure to meet your needs. Our entire range is regularly inspected, maintained and cleaned to ensure that they stand out at your event. Each tented structure is delivered, erected and dismantled by our own experienced team under the supervision of one of our expert Tentmasters. On our site you can see a description of each tent with essential information to guide you in your choice of tent. Please contact us for an accurate personalized quote for your event.